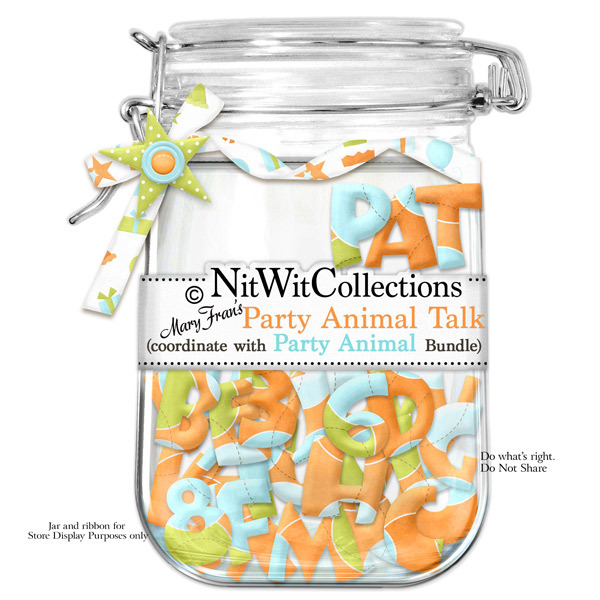 "Party Animal" Talk is a colourful and fun alpha to accompany our Party Animals Collection. How do you spell party? ?